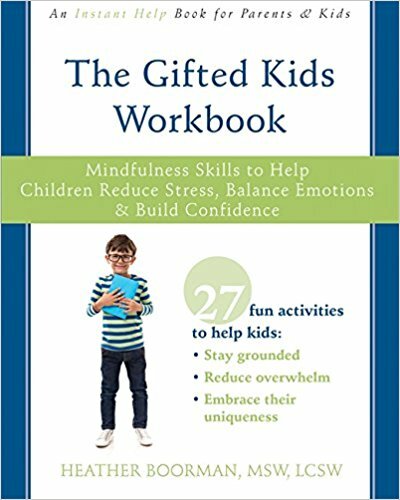 I understand that giftedness and executive function skills are not synonymous. Yet, it continues to amaze me that we can have this deep politically strategic conversation in one minute, and the next he can barely get himself out the door. But, it is partially specifically because he can have these deep and strategic thoughts that the day to day executive functioning skills can lapse.